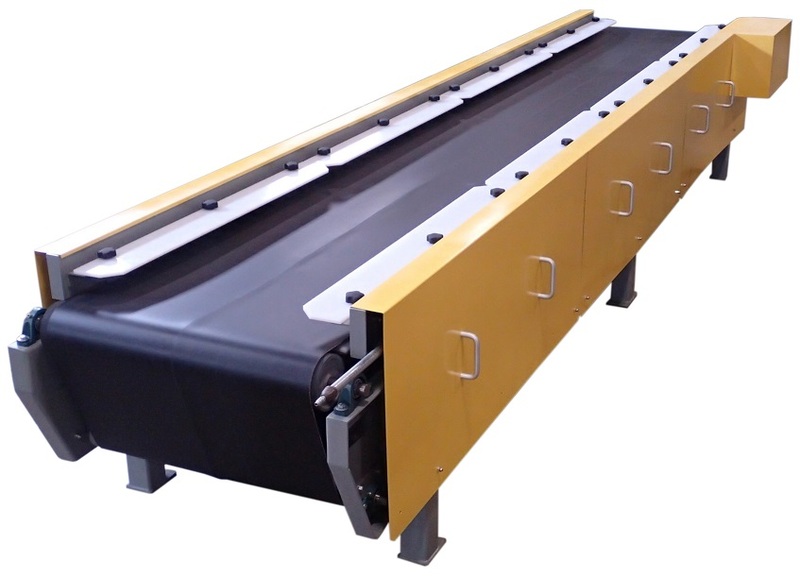 These vibratory belt conveyors are highly customizable, depending on the user’s manufacturing needs. Available in various lengths, the units can be tandem-mounted in series for longer lengths as needed. Design features include: safety side panels/guards; two counter-rotating motors (230/460 volt, 3-phase, 60-cycle); UL controls available; can have up to four vibratory tables; tubular trough construction.